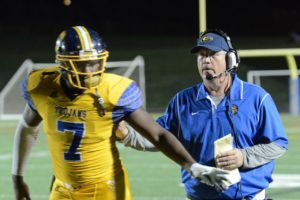 One of the last links to the “old guard” in Montgomery County high school football, Kreg Kephart, has announced that he is retiring. He coached over three decades at Gaithersburg winning a state title, several division titles, and helped send close to a 100 players to play football in college. 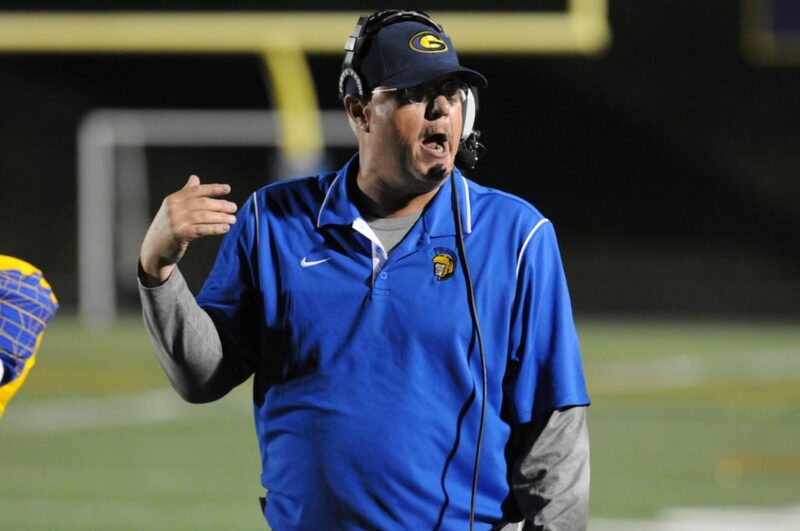 Kephart was inducted into the Gaithersburg High School Athletic Hall of Fame in 2015. After 32 years of teaching, 36 years of coaching,19 as Head Coach,Countless thrills it’s time to step down and retire. I would like to thank my loyal assistants and all those that made this ride possible.Especially the players I was blessed to coach. Thanx! Photos by Phil Fabrizio from first game in the John Harvill stadium played Sept. 12, 2014. Congratulations to my lifelong friend Coach Kephart. 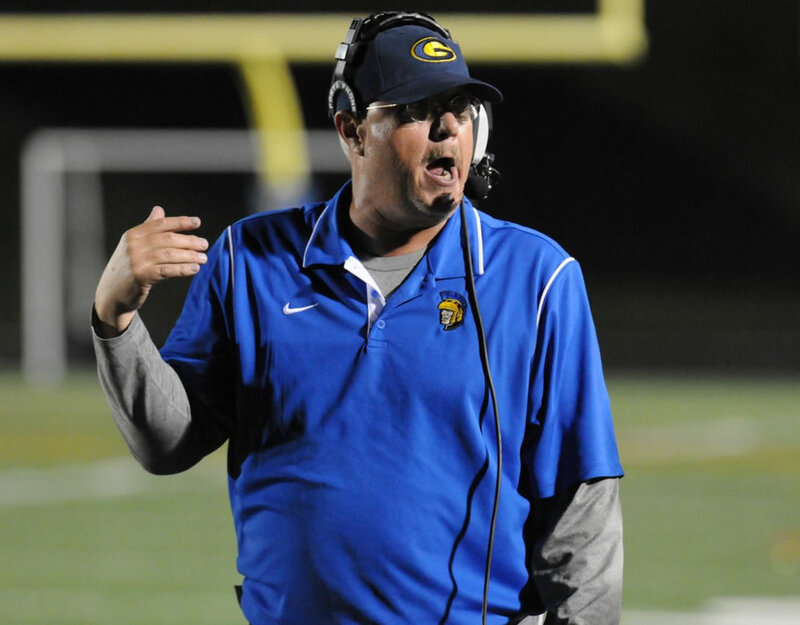 It was nothing short of THRILLING to watch you coach and follow the traditions of GHS as well as the city of Gaithersburg. To me you are the true Welcome Back Kotter.